Do you know the difference between a wappenschawing and a nurdle? 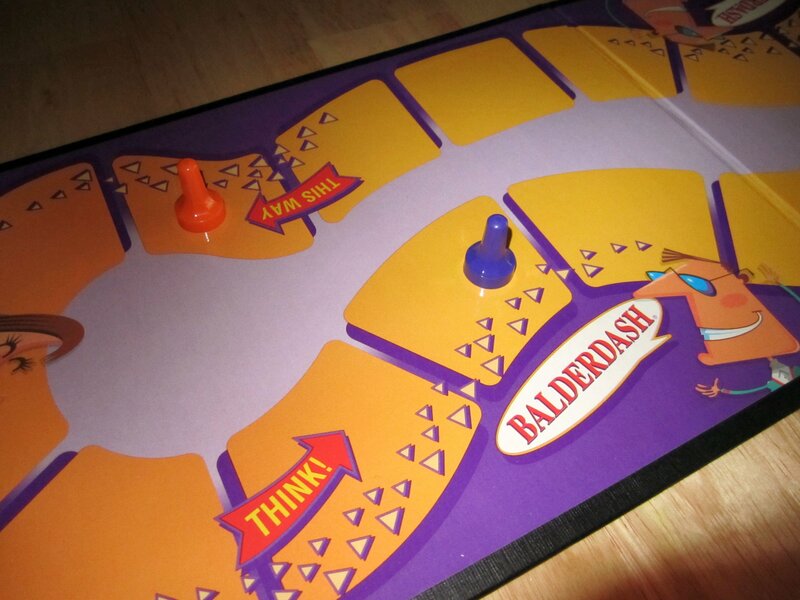 It doesn’t matter if you do when you play the bluffing game, Balderdash . Things we discuss in this episode include Elayne Boosler and other 80s comediennes, people who say expresso instead of espresso, Mike’s upcoming birthday tattoo possibilities, and the dangers of binging on sugar-free Peeps . Congrats to Israel for winning our Steam Powered Giraffe contest. When I hear someone say “expresso”, that’s all I need to know about that person.